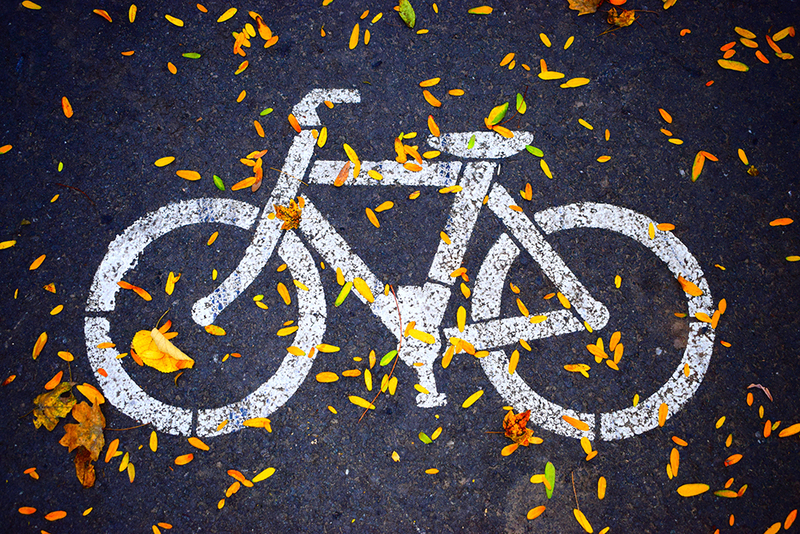 We recently reported on the most up-to-date bike theft data[link to blog] from the Office of National Statistics, and from that data we looked at the value of the bicycles that were stolen since April 2015. From the data we can surmise that cheap bikes aren’t targeted. If you own an average bicycle, through to a high-end custom bicycle you’re more likely to be targeted. Why? Cycling Weekly interviewed one bike thief who claimed that low-end value bikes aren’t worth enough to steal and sell on, so would target bikes over £200*. 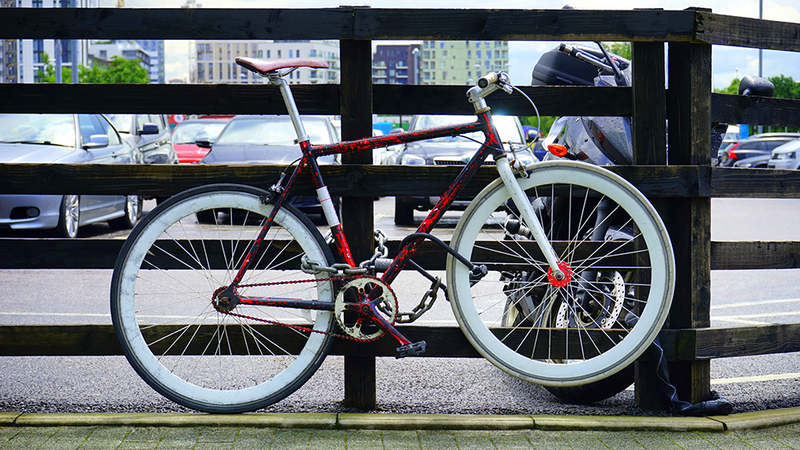 With nearly 20% of bikes stolen worth over £500, it’s worth making sure you keep them secure. Taking into account the hours you may have put in tweaking the bicycle set up, updating the saddle, or adding accessories, you shouldn’t leave the protection of it to chance. 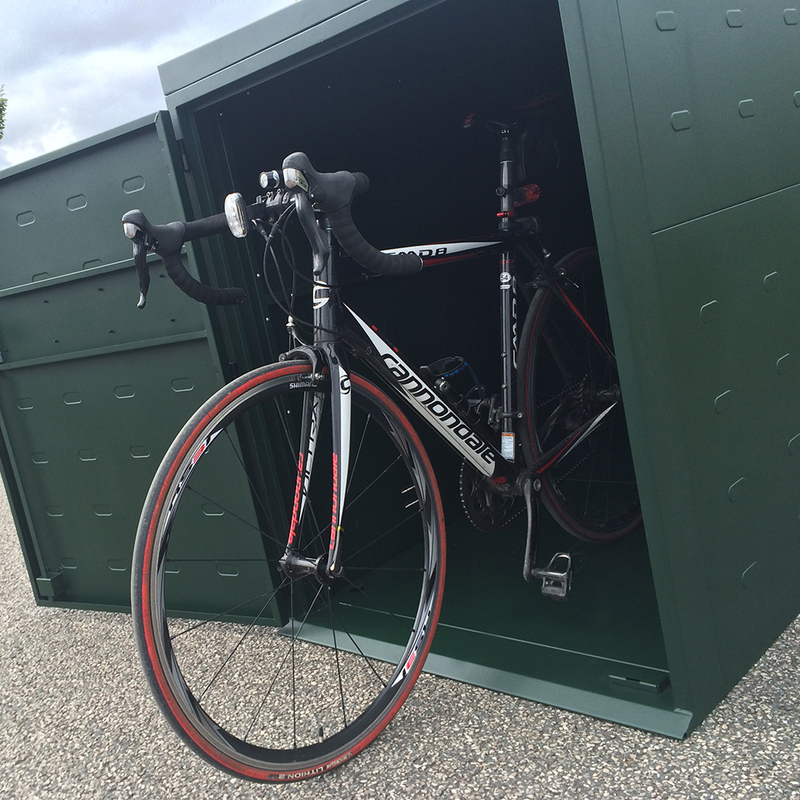 We recently wrote our top tips on keeping your bike secure following the OoNS article [link to blog],and of course one of our key recommendations is securing your bicycle in a BikeShed. Secure, strong, stable: First, they’ve got to get into the BikeShed, then they’ve got to try and get the bike out. Not easy, and we’re proud it’s not easy. Previous post: We’ve moved into a new home!